In its latest semiconductor play, activist Starboard is seeking to push Israel’s Mellanox into a deal. It also owns a chunk of Marvell, a potential buyer whose prior approach was rebuffed. With technology and economics driving rapid consolidation, it makes sense to spread bets. The logo of Mellanox Technologies is seen at the company's headquarters in Yokneam, in northern Israel July 26, 2016. 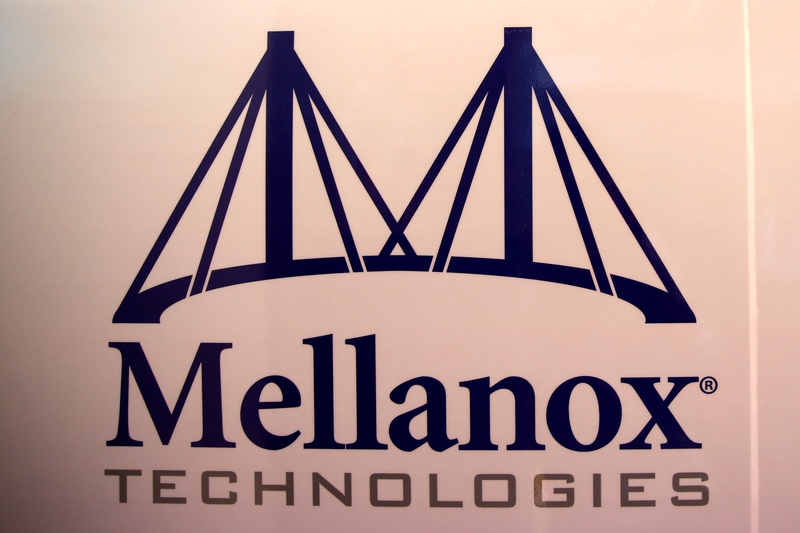 Activist fund Starboard Value has taken a 9.8 percent stake in Mellanox Technologies, an Israeli-based semiconductor firm. It also has options that, if exercised, would raise its stake to nearly 11 percent. Starboard also owns 6.7 percent of Marvell Technology, according to the firm’s proxy statement. That company had approached Mellanox about a merger and was rebuffed, according to Starboard’s filing. Starboard also said its director on Marvell’s board, Peter Feld, would recuse himself from any future discussions involving Mellanox. Mellanox said it “welcomes the input and investment” from all its shareholders.